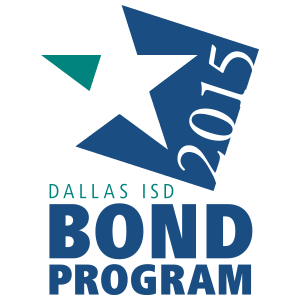 Early voting in the Dallas ISD Board of Trustees elections began Monday, April 24, and runs through Tuesday, May 2. Election day is May 6 election. Voters in Dallas ISD trustee districts 2 and 6 will have the opportunity to cast ballots for their representatives on the board. Dallas County registered voters may vote at any early voting location before May 2. Find information on when and where to vote early here. Incumbent Dustin Marshall faces challengers Richard D. Young and Lori Kirkpatrick. Marshall was elected to the board in June 2016 to complete the unexpired term of Mike Morath, who was appointed to be Texas Education Commissioner by Gov. Greg Abbott. Marshall is the CEO of Hazel’s Hot Shot. Young is a classroom teacher. Kirkpatrick is a physician assistant. Incumbent Joyce Foreman faces challenger Phelesha Hamilton. Foreman was elected to the board in May 2014, and is a retired business owner. District 8 Trustee Miguel Solis is running to return to the board unopposed. Solis was elected in November 2013 to complete the unexpired term of Adam Medrano, who was elected to the Dallas City Council. Solis was re-elected to serve a three-year term in May 2014.